Dogtown is known for its woods and for its boulders and rock formations left behind when the last glaciers melted. Because of the availability of water, in 1642, the Commons Settlement was located here and was for a century the most prosperous part of Gloucester. 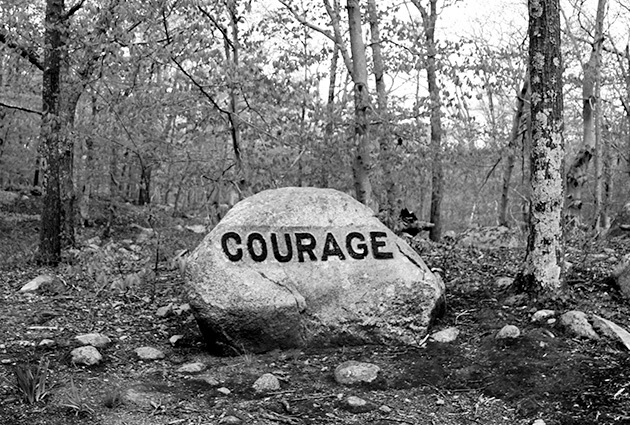 The half century after the Revolutionary War saw the decline and disappearance of the Dogtown settlement, and today, visitors to Dogtown try to find the numbered boulders which mark the cellar holes of the houses in this “ghost town,” as well other boulders emblazoned with inspirational messages. The poetry of Dogtown is about both its rocks and natural beauty and the lives of its former residents. 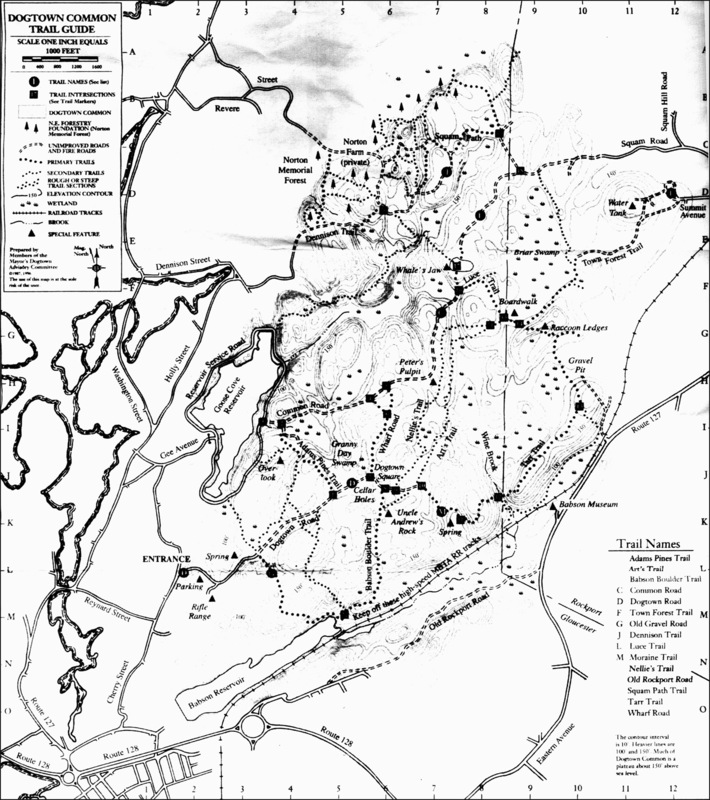 Continue reading at Dogtown: Location, History, and Legends. Click on the photo below to begin a Flickr slideshow of the Babson Boulders at Dogtown, created by Aaron Knox.